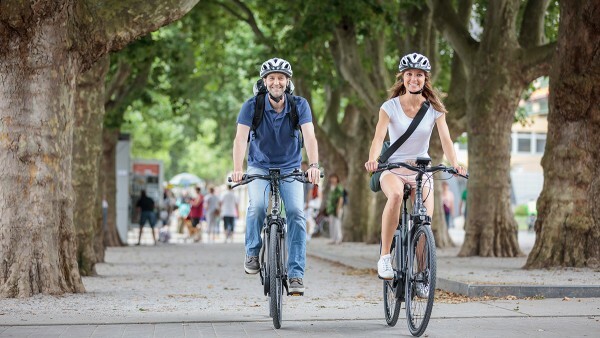 Provide your customers with an enhanced cycling experience: The VELOMATIC can be integrated into any pedelec with a CAN bus. 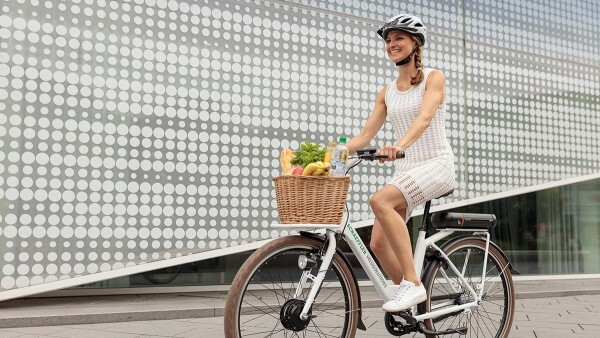 The semi or fully automatic shifting always sets just the right gear – even after stopping! 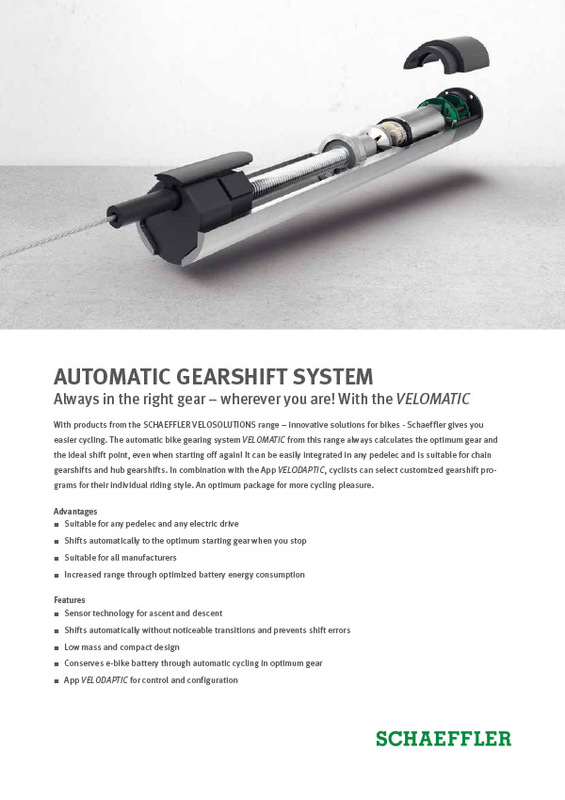 Whether with derailleur or hub gears – the VELOMATIC automatic bicycle gearshift system reliably calculates the optimum gear and the perfect shifting time. This ensures excellent cycling comfort. 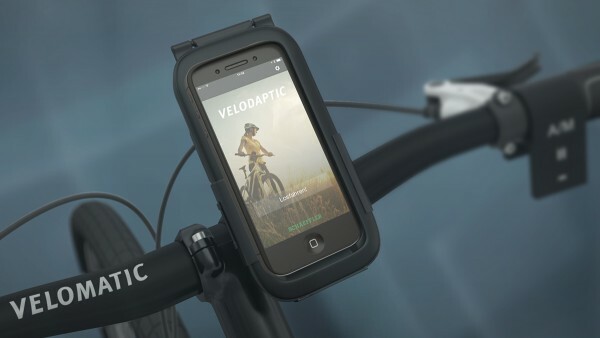 By combining this with the App VELODAPTIC, you offer your customers the ideal package for pure cycling fun. 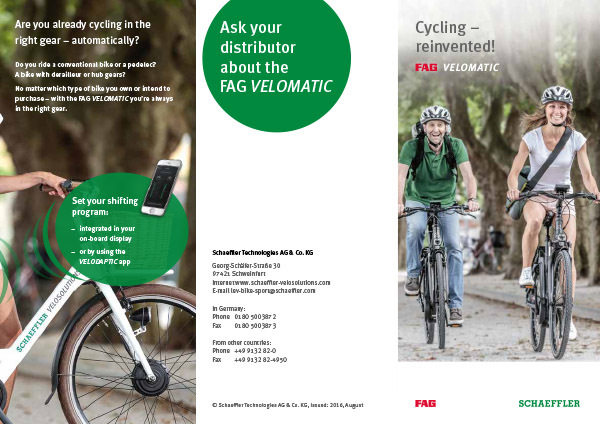 The VELOMATIC is a manufacturer-independent system and suitable for any bicycle and e-drive. 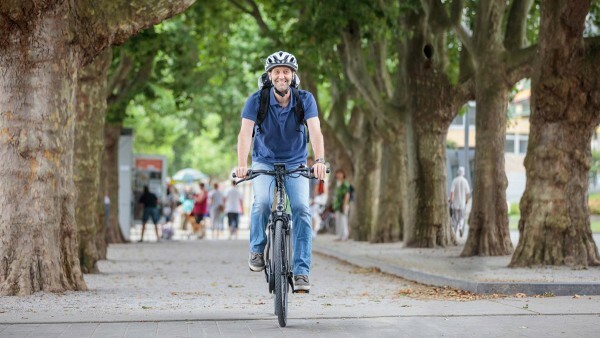 With the App VELODAPTIC, experienced cyclists can select customized shifting programs to suit their individual riding style: This keeps everyone moving in the right gear, without the need to shift manually. The app is designed so that the user can set up how the data display is arranged. 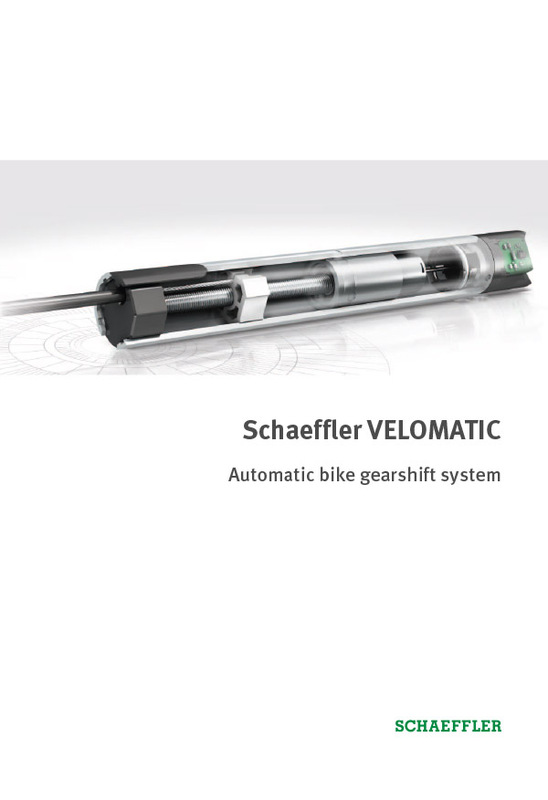 The VELOMATIC automatic bicycle gearshift system always calculates the optimum gear and the shifting. 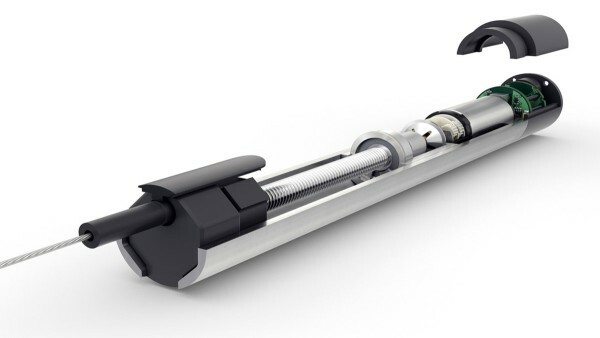 This ensures excellent riding comfort with maximum flexibility. 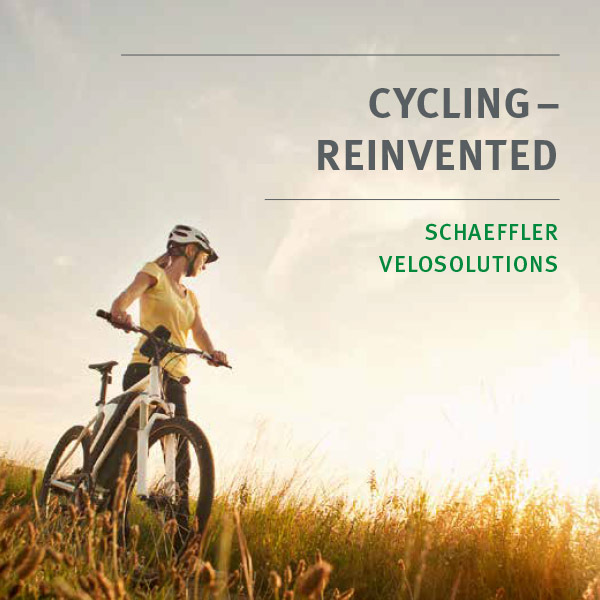 The rider can change to manual shifting mode with a customer-defined gershift module or the app VELODAPTIC.